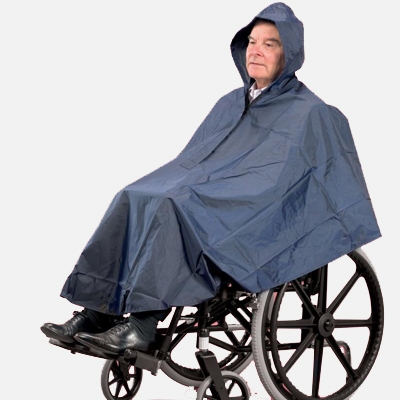 This waterproof wheelchair poncho has an easy-pull zip closure and hood. 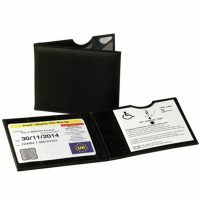 Ideal, practical protection for the top half of the body, with an extra length at the front for knee protection. It has a rear vent to enable access to the wheelchair handles. Available unlined or lined for additional warmth. 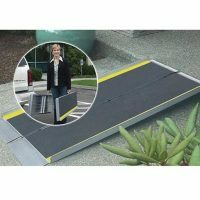 Ideal for use with the Wheelchair Cosy.